Fluendo is out of New York and Barcelona, and Truth Media Group LTD is based in China, and together they announced a new sports software video analysis partnership that will accelerate the use of the multi-sport and multi-platform LongoMatch technology throughout Asia. Sport as we know it for the Chinese is about to get ramped up to the analytics era and LongoMatch is positioned to make it so together with Truth Media. The Sports Techie community blog has followed the international business development course Fluendo is on as they sell multimedia and video over a wide selection of digital devices and operating systems our readers and followers can read more about at this link, here. LongoMatch is powered by Fluendo technology. Whenever a sport thinks about growing the first region that is talked about is China and their fast approaching 1.5 billion people. The Chinese Super Leagues are gaining traction and acceptance, eSports and wearables are poised to impact Chinese culture, while the FIFA World Cup, Olympic Games and X Games have the countries attention and the people’s athletic dedication to compete at the highest levels. 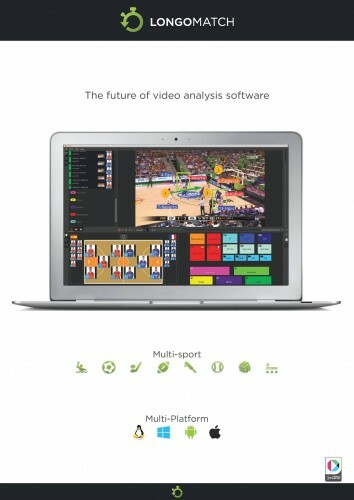 Chinese soccer, basketball and badminton coaches, athletes and teams as well as sports production crews now have access to Fluendo’s video analysis software tools that will be localized in native languages in the clouds with the support of Truth Media to help enter into a new age of Chinese sports technology and analytics. “I am using LongoMatch in my coaching capacity, and I am excited to help introduce this user-friendly and powerful tool to the sports community in Asia. LongoMatch is invaluable for anyone looking to improve athletic performance,” said Jasper Chung, owner, Truth Media Group Ltd.
LongoMatch provides cutting edge coaching staffs with a proven system for better athletic performance and technique training, while improving team and individual tactics, and game strategy. The solution can be customized for any sport while staying compatible with a variety of software platforms and all major video formats. 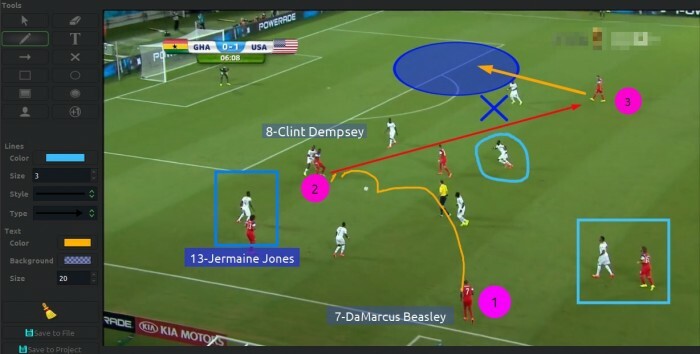 This award-winning sports tech tool allows a coach, analyst or athlete to perform real-time analysis on sports video feeds. LongoMatch gives users the ability to review tagged events in-game and export the rendered video clips while continuing to analyze games live. Any level of professional or amateur coach or athlete can simply record and edit videos via live HD analysis (4K) with tags and graphics to create advanced performance analysis and revealing statistics. Current super users are the Belgium national World Cup soccer team, Cesena FC Italy (Serie A) team and the Harvard University soccer team. Other professional teams in soccer, rugby, volleyball, basketball, field hockey, ice hockey, wrestling, water polo, floorball, netball, korfball, cricket, and more sports all around the world have signed up. The sports analysis software won NewBay Media’s Best of Show Award, presented at the 2015 National Association of Broadcasters (NAB) show by TV Technology. They were nominated as one of the 10 best sports analysis systems in the world in the 2013 Performance Video Analysis Software Guide. Sports Video Analysis Software to Be Available in Asia Through New Partnership with Truth Media Group LTD.
Sports Techie, the influence of Moneyball across all sports has made analytics a worldwide sport standard. 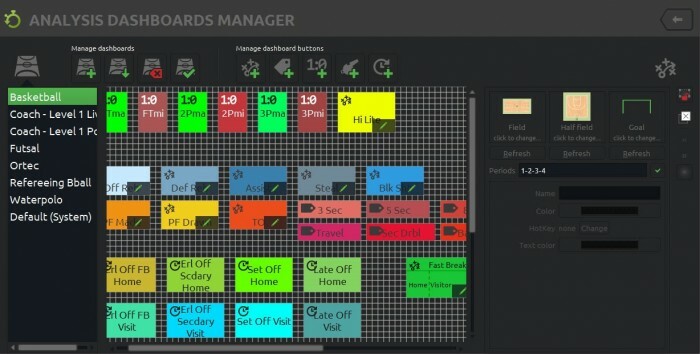 Because of this new business deal between Fluendo and Truth Media for LongoMatch video analysis software, sport teams all over the nation can implement this sports technology product and improve performances like never before using a computer, tablet or smartphone. Pick your favorite pro team and ask whether they are using analysis software. The answer is nearly 100% yes that any top level team in most all mainstream and fringe sports are probably capturing data and analyzing the results as a competitive edge. Chinese amateur and professional sports organizations on the hunt for new video software tools that captures metrics and numbers while providing advanced analytics and video breakdown capacities delivered in select local languages consider using LongoMatch. It has the power to revolutionize the game, practice and training methodologies. Welcome to the Sports Techie community to any new Chinese readers.